HYPE dives right into the topic of leadership to kick off the new year! You’ll have access to three events over the course of three months with the overarching theme of leadership as it relates to the community, your career and company, and politics. These three workshops will take you on a series of discovery by understanding intrinsic motivation to serve your community, learning how to lead in a corporate environment and getting a glimpse into local political leadership. The finale of our Leadership Series features Lincoln Saunders, Chief of Staff to Richmond Mayor Levar Stoney. His resume boasts time in both state and local government and his mission is “finding the policies in the areas that need to be addressed to create the equality of greater opportunity in Richmond”. 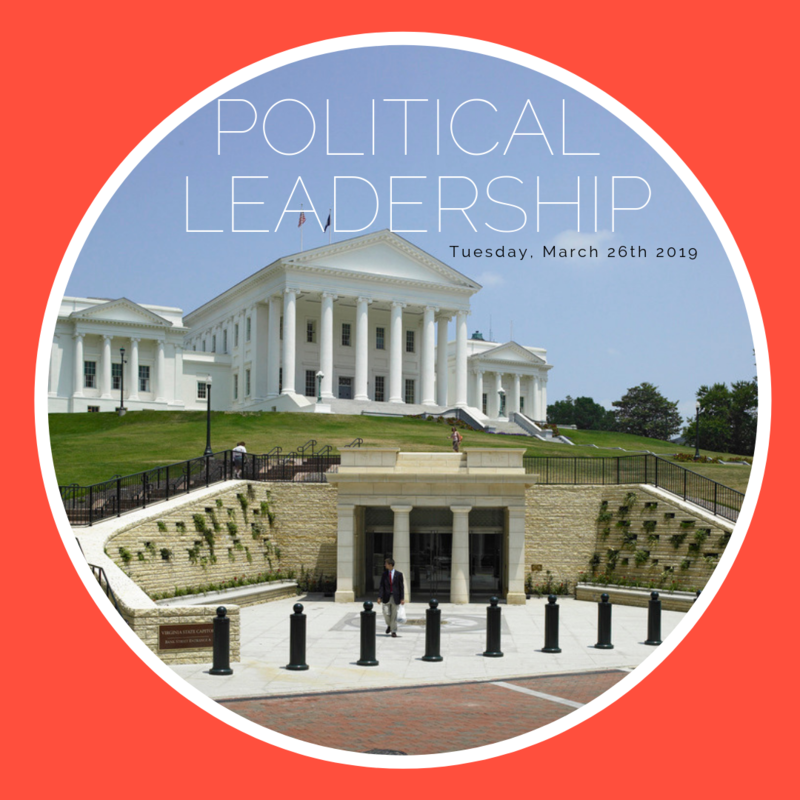 He began his political career as a legislative aide in the Virginia House of Delegates while he was a student at William & Mary and worked on several Virginia political campaigns before becoming finance director for the Democratic Party of Virginia in 2008. In 2014, he was appointed by Governor McAuliffe as a Policy Advisor and Chief of Staff to First Lady Dorothy McAuliffe where he worked on agricultural policy, food security and childhood hunger, and promoting National Service. This event will be limited to 50 people. In addition to hearing from Lincoln, we'll also hear from the gentelmen at Reservoir Distillery and have a tour of the new space in Scott's Addition plus a whisky tasting. Come have an intimate conversation with Lincoln and learn more about what it takes to have a career in public service, what a Chief of Staff does on a day to day basis, and how to pursue your passion in life. ***Light appetizers & drinks will be provided.